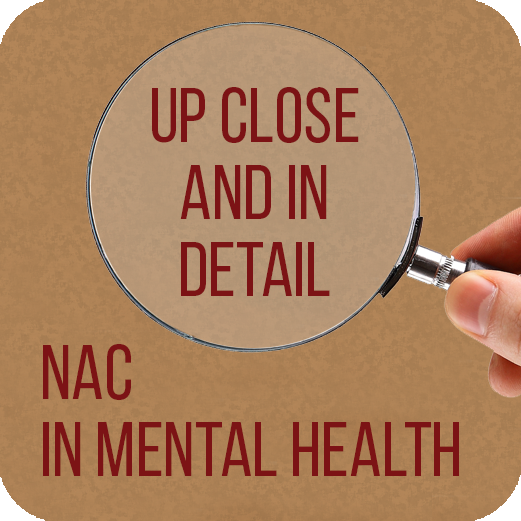 This presentation brings you up to date with the latest in NAC research in a large number of mental health conditions & translates this into the clinical context. 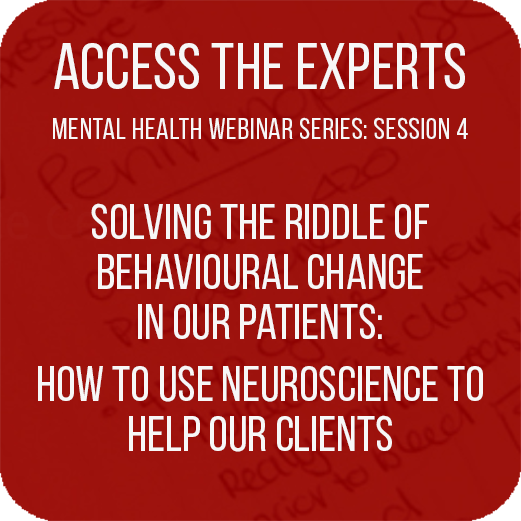 Previous ideas regarding the pathophysiology of mental illness have been profoundly challenged in recent times, particularly in light of the limited success of the pharmaceuticals that ‘should have worked better’ had our hypotheses been correct. 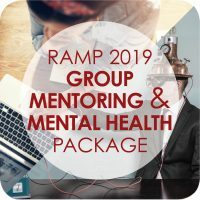 Novel drivers such as oxidative stress, inflammation and mitochondrial dysfunction are on everyone’s lips and N-acetyl cysteine is in prime position in this new landscape to be a novel and effective therapy for mental illness.